The year where we are celebrating real inclusion of all people. This year is going to be filled with excitement, activity and happiness for those all around the globe. You can help others feel included this year. Make new friends, help others who may feel like they are never going to be part of the community. It may only be a small thing on your side, but it makes a world of difference to that other person. It’s now 2019. A new year. We need to step out there and help others feel included. Whether they have coloured skin, or a disability. Let’s talk and collaborate with those who feel left out. Listen to ideas. Have fun together! 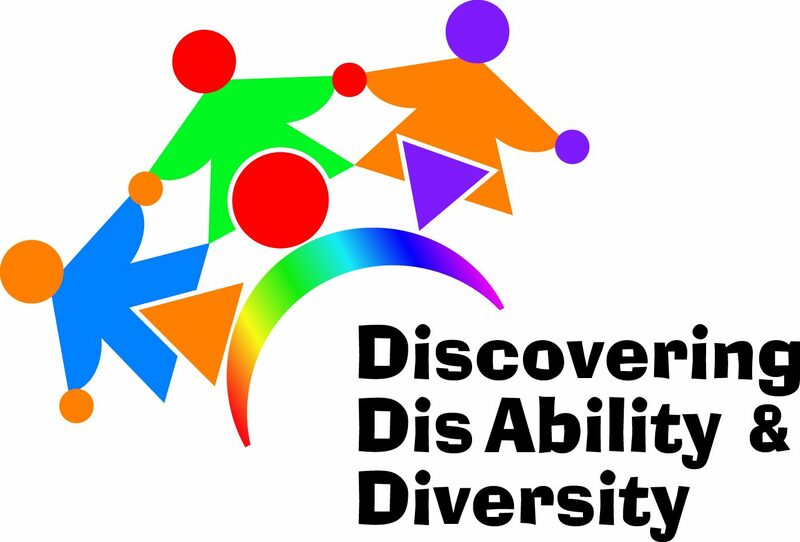 Discovering Disability and Diversity wants everyone to see that real inclusion of all people is possible in this world. We look forward to January the 24th, when we will be holding a teacher aide session for Musgrave Hill SS at Southport, the Gold Coast. We will be celebrating real inclusion of all individuals this year, 2019!